Our two opening courses of the season in February and March are now fully booked. 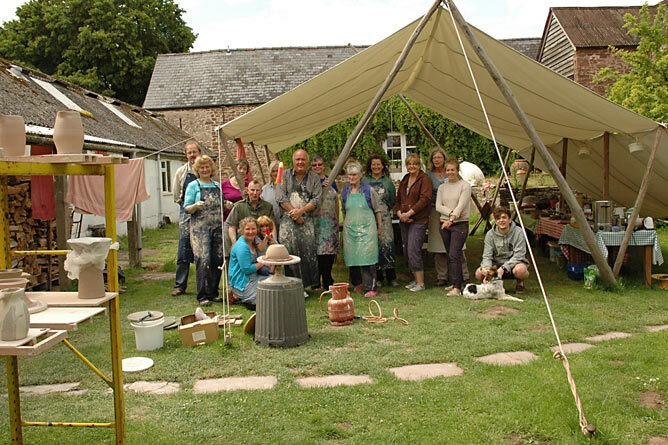 We have a second 2-day Beginners scheduled for Thurs.7th/Fri.8th July, and then a 3-day Improvers aimed at more experienced makers, Wednesday 13th – Friday 15th July 2016. By popular demand the latter has an extra day in variation to the 2 day course in March, providing budding intermediates with an opportunity to get really stuck in. These courses are now available for booking. 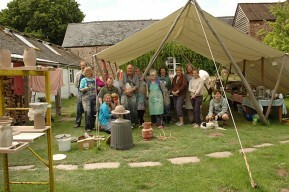 Patia’s two earthenware courses in June and July are booking out fast, don’t delay if you fancy a treat this summer!